Buying a home is an equally exciting and stressful experience. While it’s easy to get lost in the magic of looking at home listings and attending open houses, there’s more to the home buying process than that. 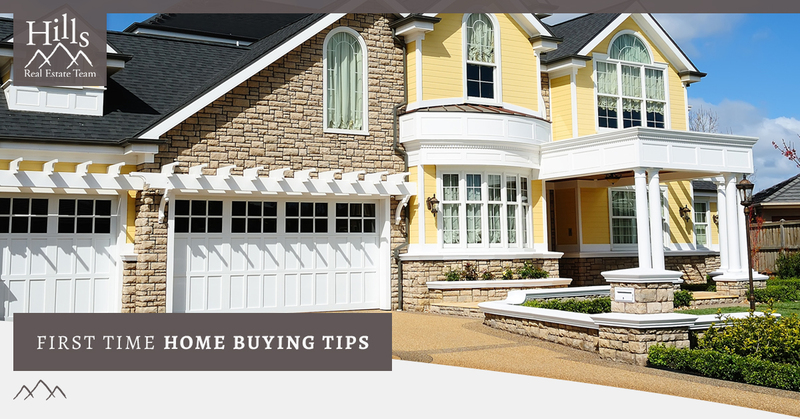 For first time home buyers, you might need some extra help, so the real estate agents with the Hills Real Estate Team have assembled this quick guide of tips and tricks. We all have a “dream home” in mind, but it’s not always a practical home for our current needs. When you first begin the home buying process, think about the kind of home that would best suit your immediate, and near-future needs. For instance, if you’re a working professional now, a condo or townhome might be ideal. But if you’re planning on starting a family in the next few years, the added space of a single family home might be a necessity. While thinking about the kinds of homes that fit your lifestyle, think about what features you want your home to have. Here you can let your dream home guide you. Think about larger details like the location and the size of the neighborhood it’s in, as well as finer details like the number of bathrooms or the size of the garage. Perhaps the most pressing part of the home buying process is the financial aspects of it. While you might be starring your dream home in the face, whether you can afford it or not is another matter. You’ll want to work with a lender, or even a mortgage broker to figure out how much you’ll be able to borrow to put toward the purchase price of the home. Lenders will look at your financial situation and consider aspects like the amount of debt you carry, your monthly income, your career, and how long you’ve been at your position. Once they’ve offered you a loan, it’s important to take a step back and think about how much you can actually afford. A lender may offer you an immense loan for more than you need, but it might be for a larger home than you need. Take a look at costs beyond your monthly mortgage payment, and consider things like down payments, property taxes, homeowner insurance, closing costs, and even the everyday costs like utilities. Taking all of these costs into consideration will help you get a fairly accurate estimate of just how much house you can really afford. The home buying process is tantalizing. You might find a house that seems perfect in the moment and race to close on it. But rushing this process may cost you more in the long run. Lenders and real estate agents recommend that you give yourself at least a year to complete the home buying process. During that time, get your finances in order by improving your credit score, paying off debts, and saving money. This will help you to make a larger down payment and improve your chances of getting a mortgage loan that favors you. The opposite of the tip above, sometimes homebuyers fall into the trap of waiting for “the one.” The reality is that unless you plan on building your own home, finding the perfect home is nigh impossible. Don’t dismiss promising properties while chasing after a dream house. Instead, let your real estate agent help you work through your options, and be open to the houses they find for you. They might have a better sense of what you’re looking for than you do when you first begin your search. The excitement of the home search can cause some first time home buyers to forget that they have an agent helping them. Communicate with your real estate agent about your needs and wants, and the features you’re looking for, as well as your budget. The more details and specifics you provide to your agent, the better they’ll be able to help you find the right home for you. Looking to purchase a home in the Black Hills? Our real estate agents in Rapid City are here to help!  The Hills Real Estate Team loves their work and knows the area well, ensuring you’ll find a home that more than meets your needs. Connect with your Rapid City real estate agent today to get started.